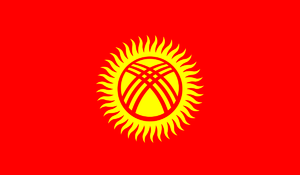 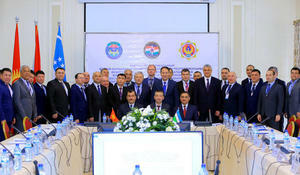 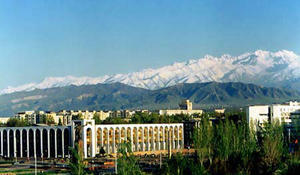 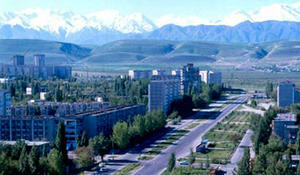 The pace of economic development of Kyrgyzstan surprised all experts. 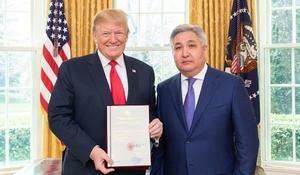 The United States is ready to work on a common agenda and deepening ties between the United States and Kyrgyzstan, said U.S. President Donald Trump during the presentation of credentials to Kyrgyz Ambassador Bolot Otunbayev. 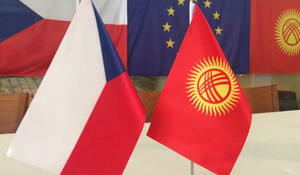 Kyrgyz-Czech relations develop on the basis of trust and equality. 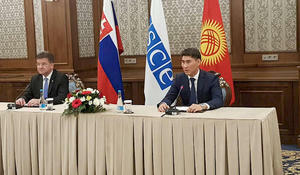 The Emergency Ministries of Kyrgyzstan, Tajikistan and Uzbekistan had the first joint meeting in Bishkek, the Ministry of Emergency Situations of Kyrgyzstan said, reports Trend citing to akipress.com. 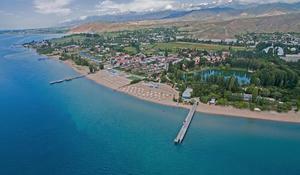 For the development of domestic and international tourism, Kyrgyzstan has a rich natural, recreational and environmental potential.